Swim-up Bar, originally uploaded by Suarez. 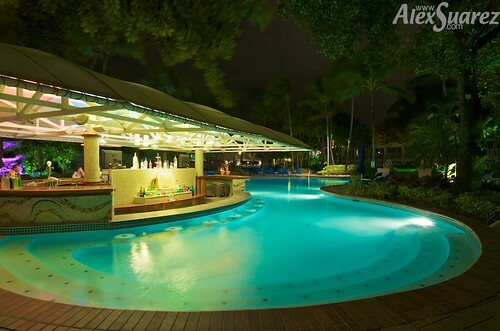 This is the swim-up bar at the Intercontinental Hotel in Isla Verde, Puerto Rico (near San Juan). We enjoyed some great rum-based drinks there. In other news, if you have a copy of the current Country Living magazine, look to page 136 where you’ll see a photograph of mine reproduced there.